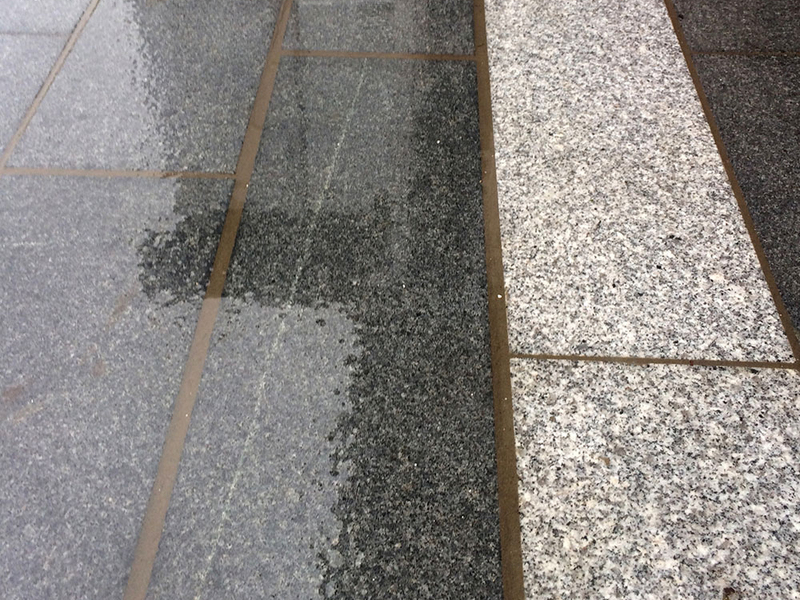 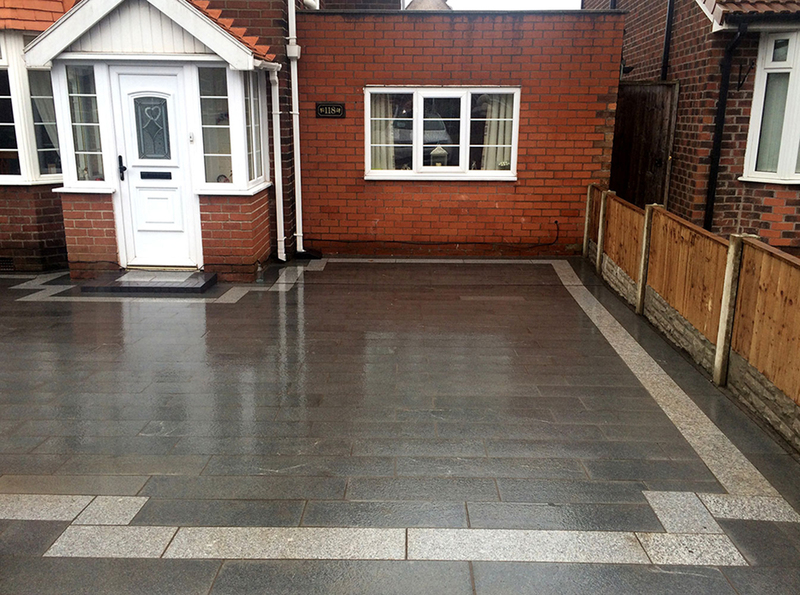 Granite is one of the densest stone which is used for driveways. 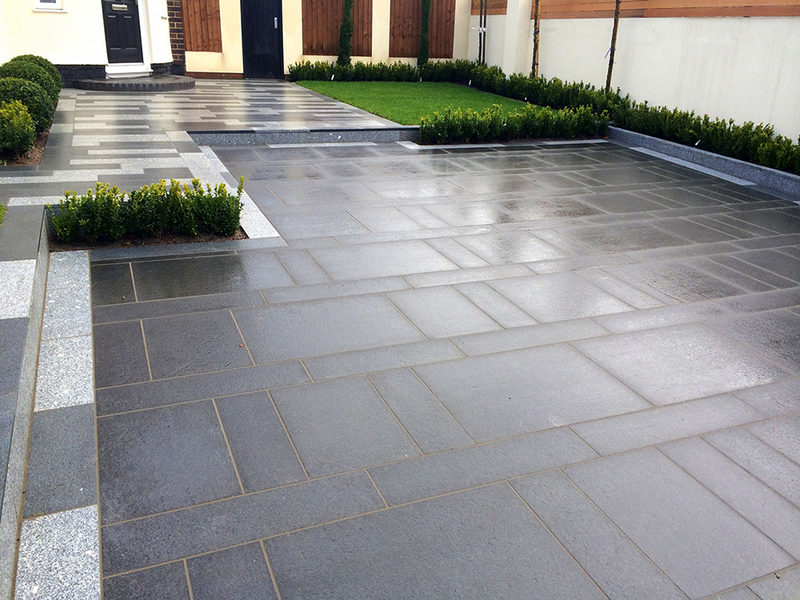 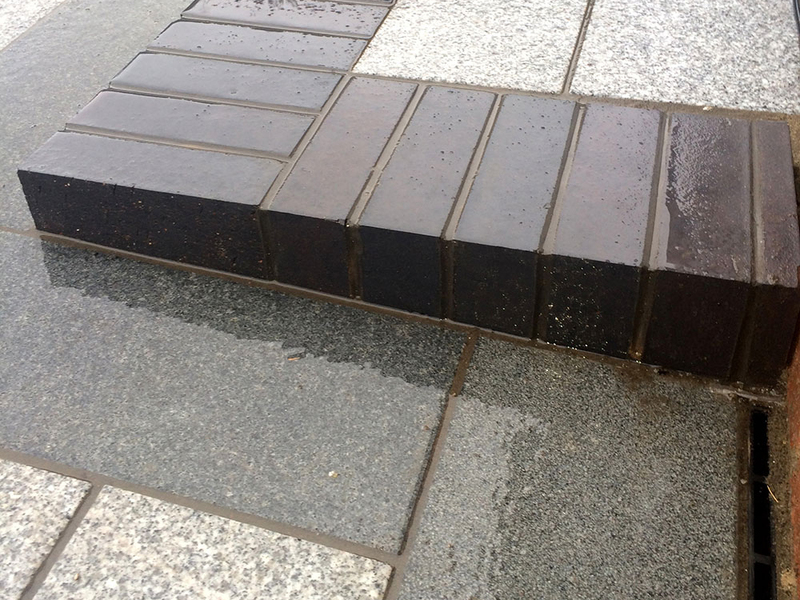 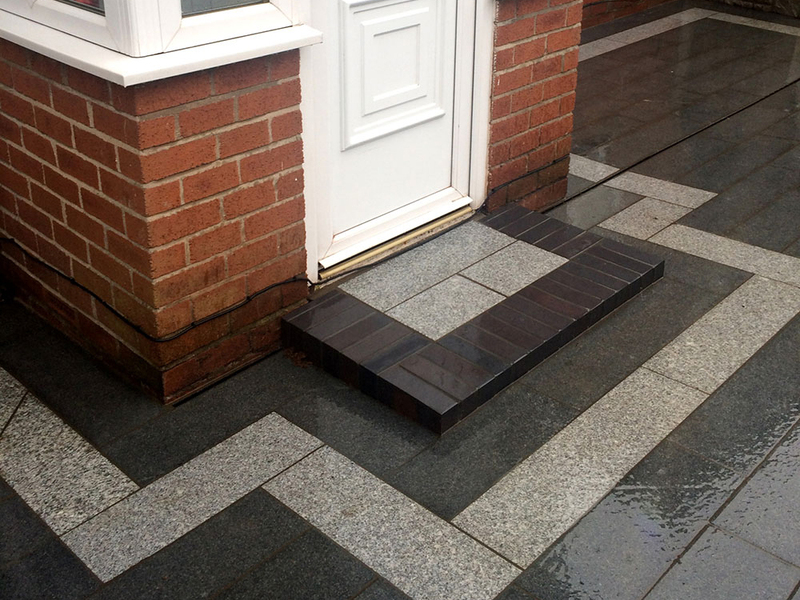 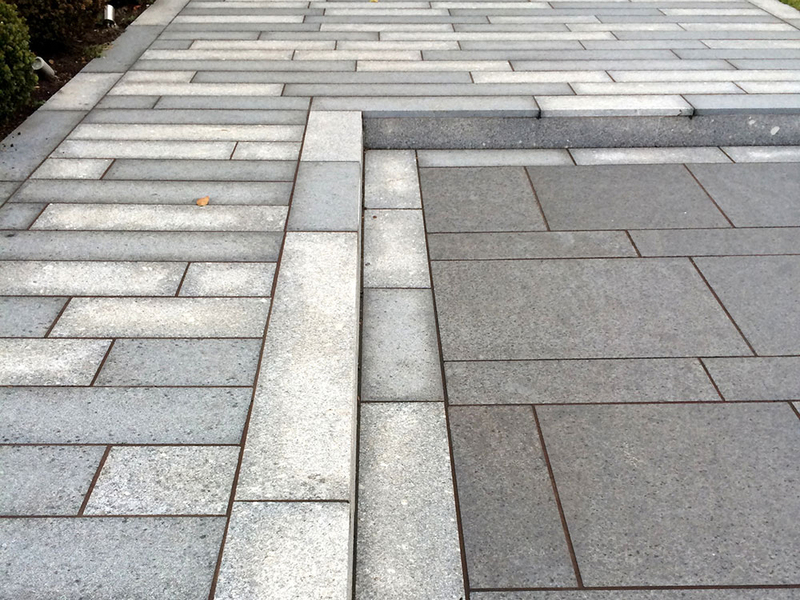 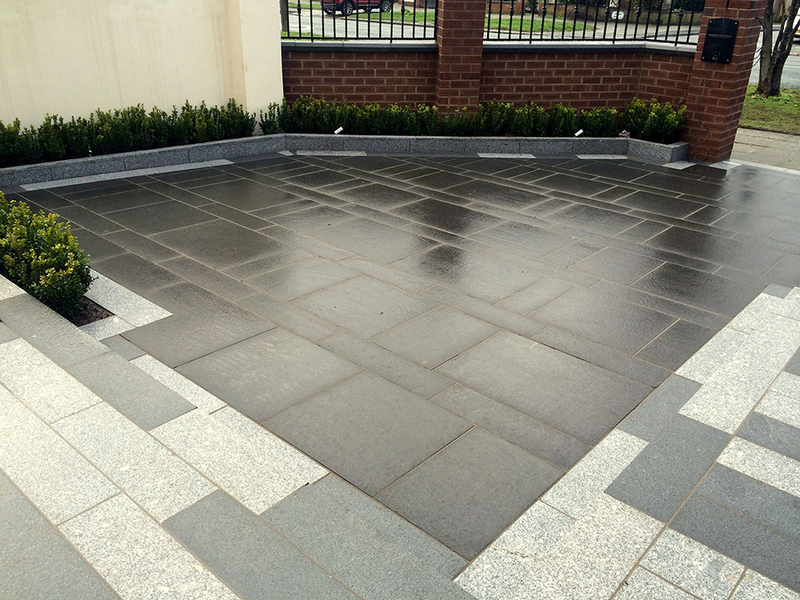 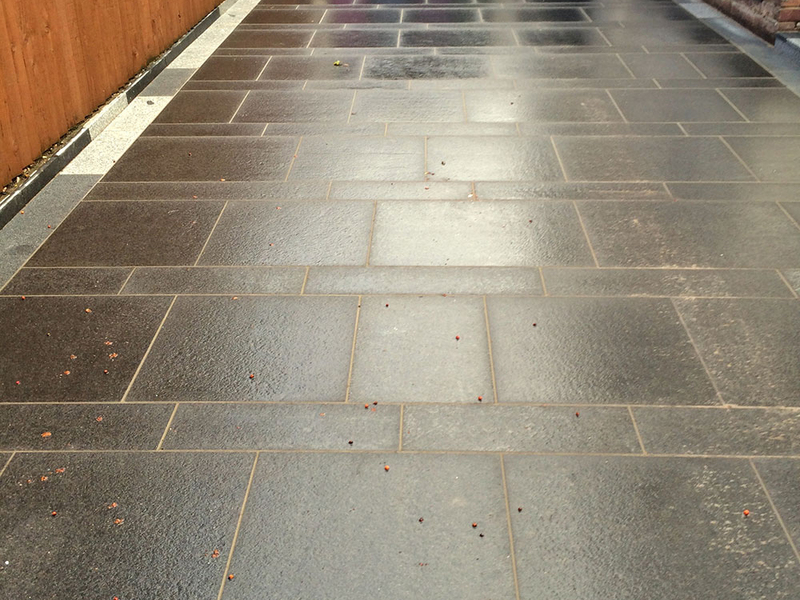 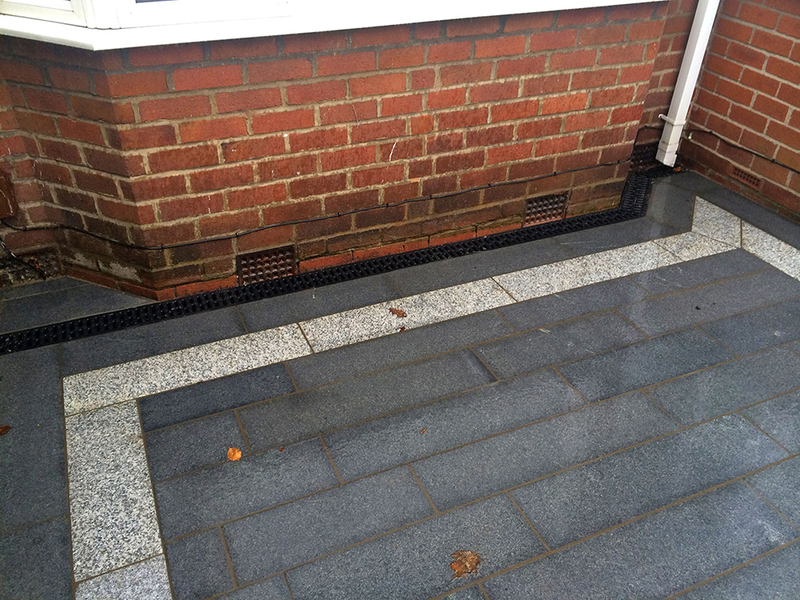 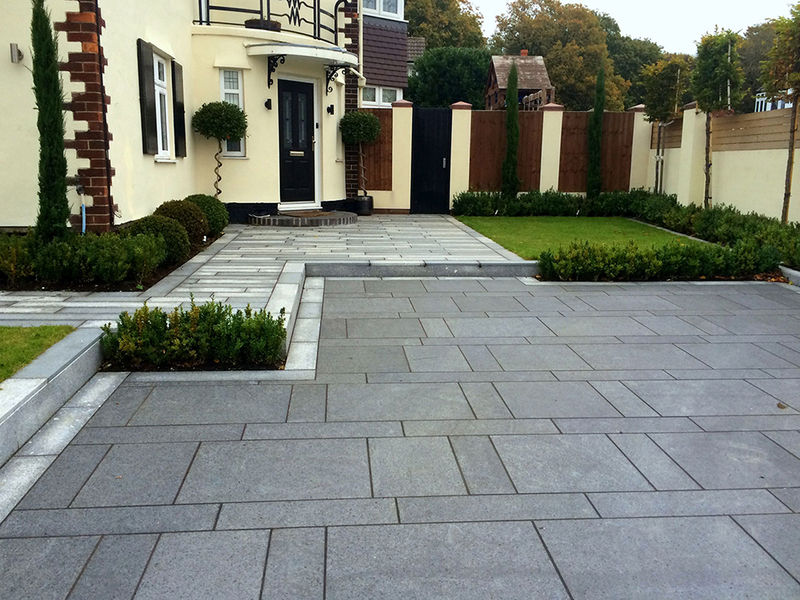 The straight edges and the weather resistant exterior make it a popular paving product. 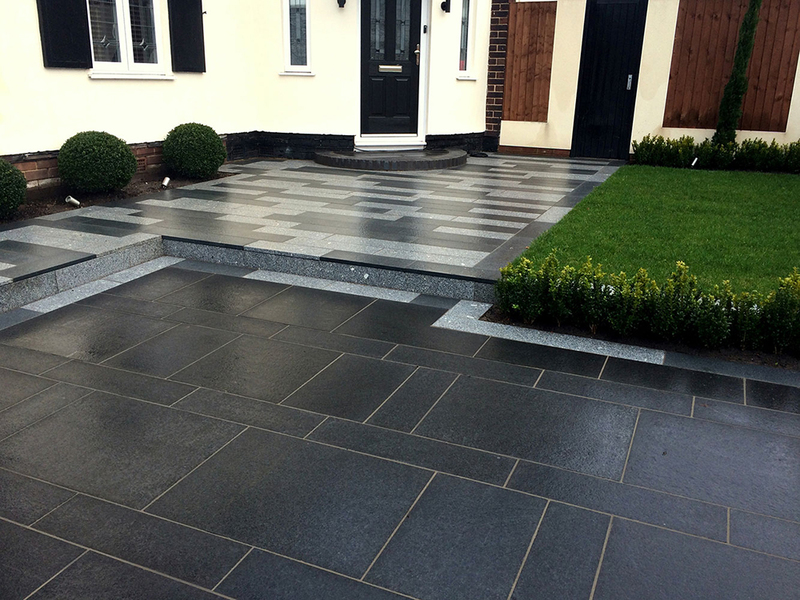 Highly textured surfaces add a slip-resistance which makes the stone home friendly. 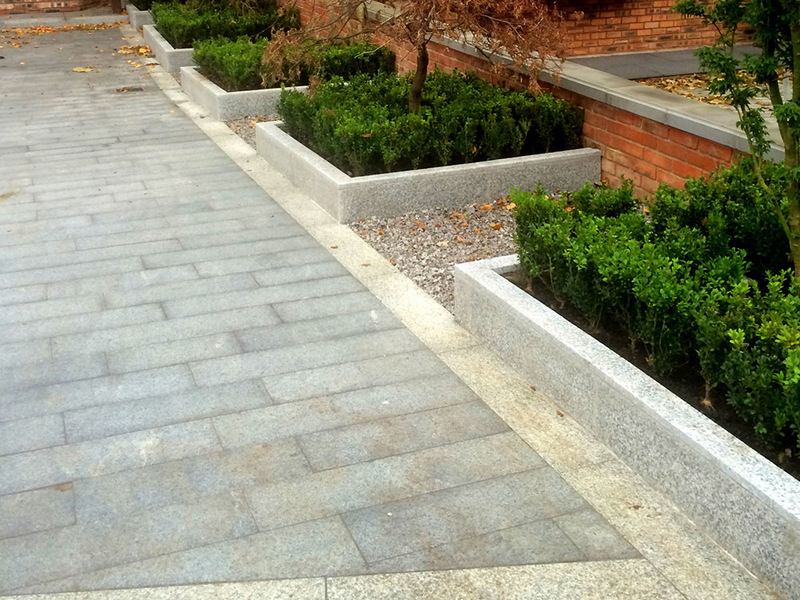 A great range of different colours makes it suitable for both modern or traditional projects.